"The music of winterphonic reflets a transformative process of decomposition and rearrangement. The diversity of fragile sounds and voice melt to a metamorph soundscape. 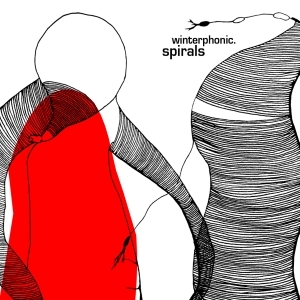 Winterphonic was founded as a trio in 2004, a first EP was released at the viennese label cracked an egg records. With a new musical formation (Emanuel Jauk, Adina Camhy) new influences came together. After some time of working, some releases on different compilations and many concerts played, the new album spirals emerged. The album spirals, in its high grade of heterogeneity, reflects the way winterphonic are working. The intention was to make this process transparent to the listeners on the one hand- on the other, the ten tracks still give the impression of a coherent musical experience."